Prominent & Leading Manufacturer from Pune, we offer nitrile hand gloves, kevlar hand gloves and safety hand gloves for chemical industry. 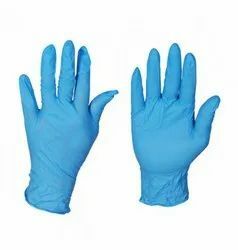 For providing our esteemed customers customized solutions in context of safety products, we are offering Nitrile Hand Gloves. These gloves are manufactured at our own infrastructure as per the global standards using nitrile rubber and provide optimum comfort and protection against fire & heat. Offered at reasonable rates, users can purchase these products in various specifications, including with or without lining. 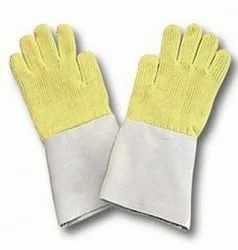 Being one of the leading manufacturers and suppliers of this highly commendable range of Kevlar Hand Gloves, we direct all our efforts towards maintaining their quality. Thus, we engage in using the finest raw materials and modern machines in their manufacture that is carried out in compliance with the set industry norms. Because of this, the offered product has a longer functional life and provides superior comfort. 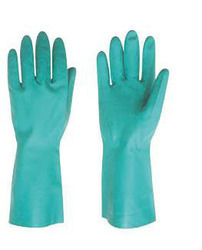 We are a renowned firm engaged in manufacturing and supplying quality assured Safety Hand Gloves for Chemical Industry. We make use of quality raw material to ensure the safety of the user. Looking for Safety Hand Gloves for Chemical Industry ?